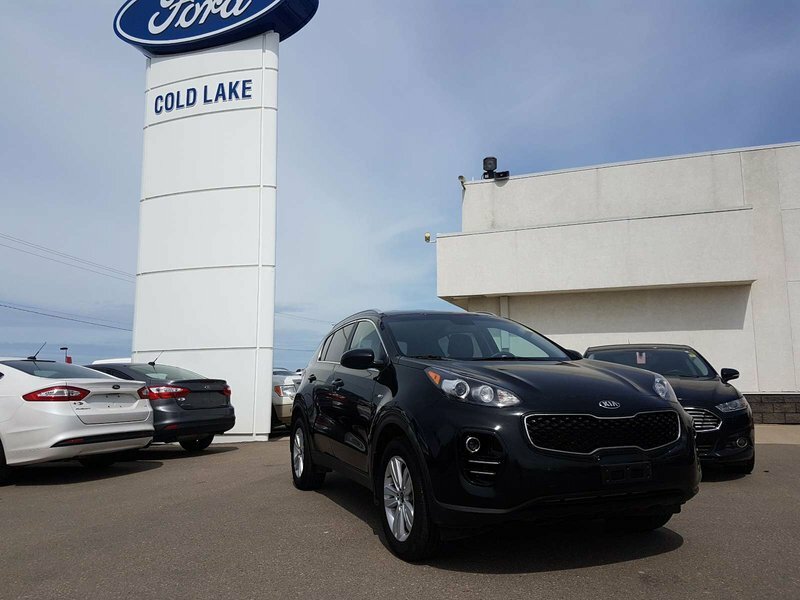 Fuel efficient, sporty and roomy! 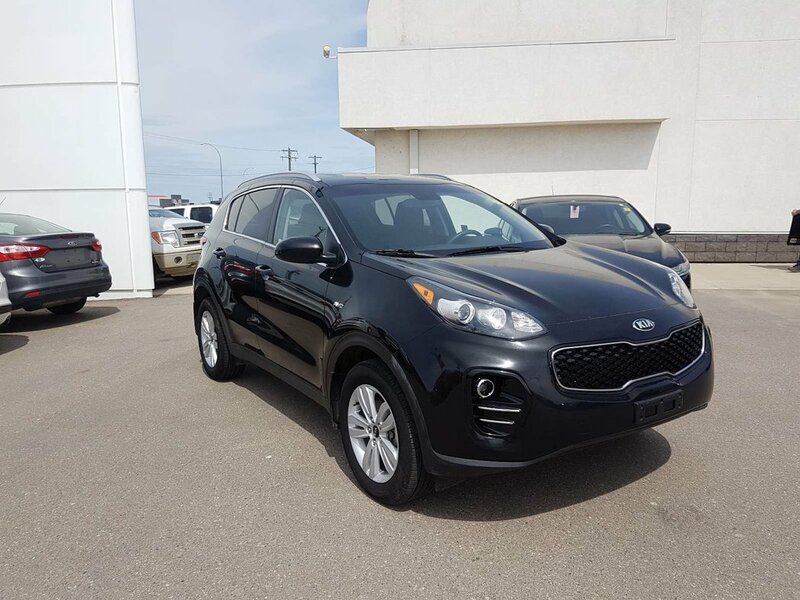 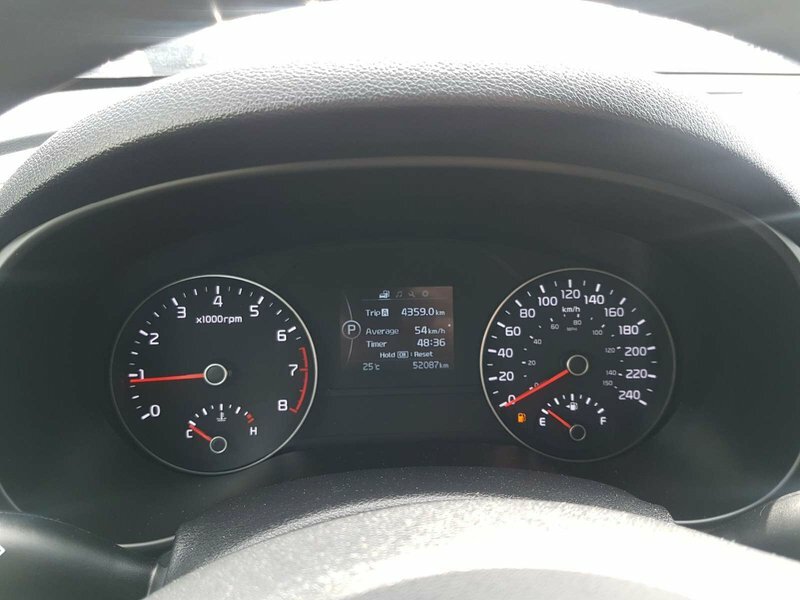 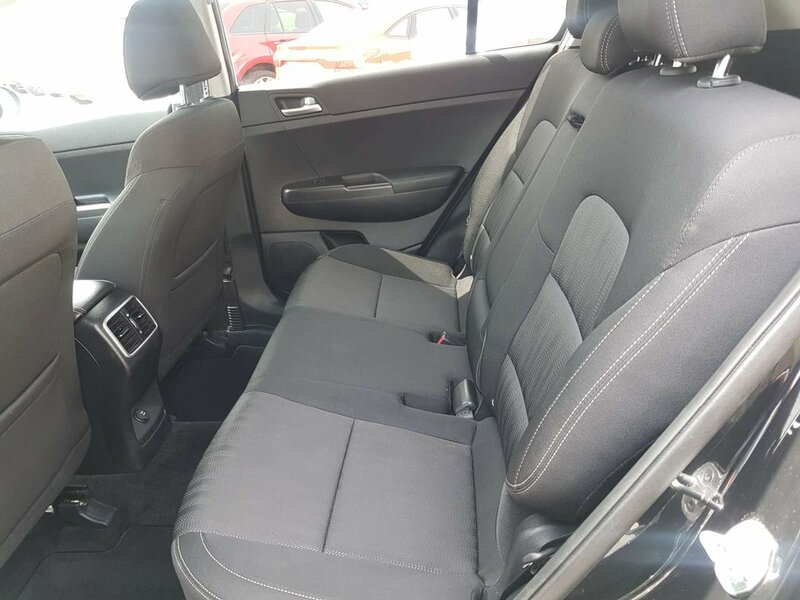 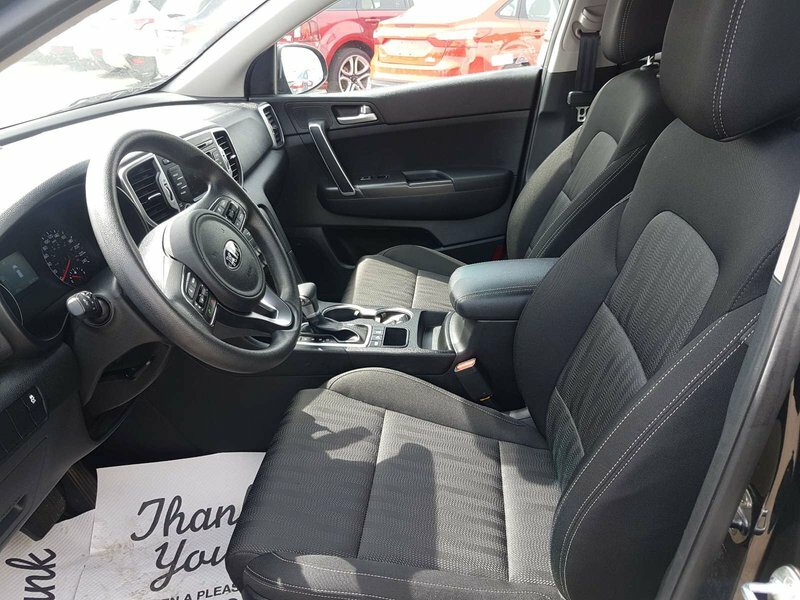 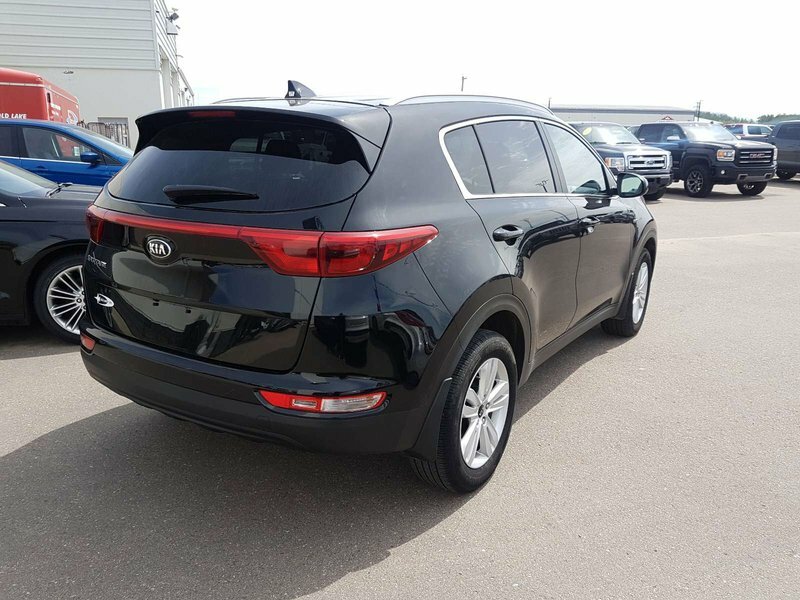 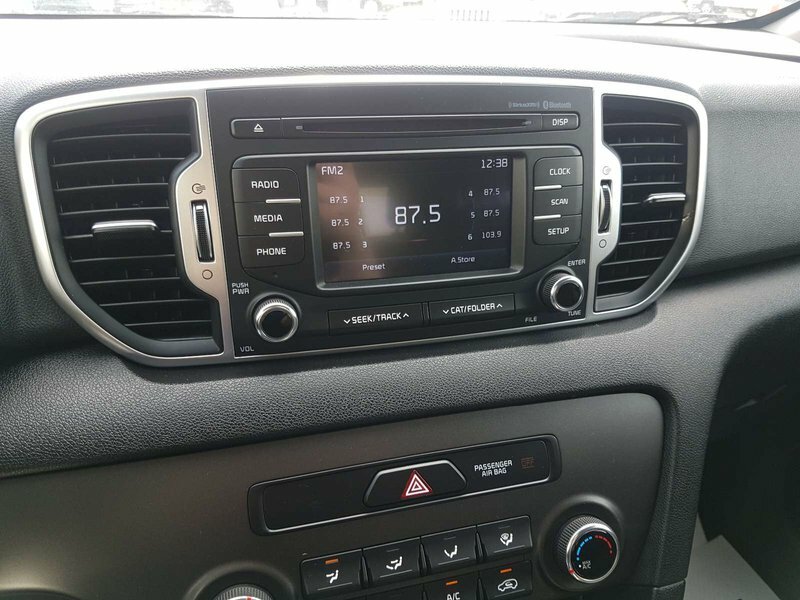 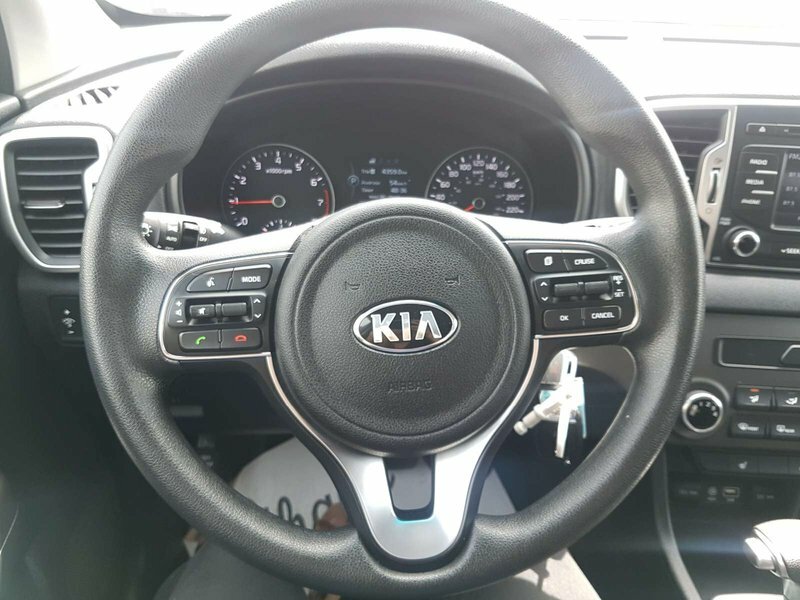 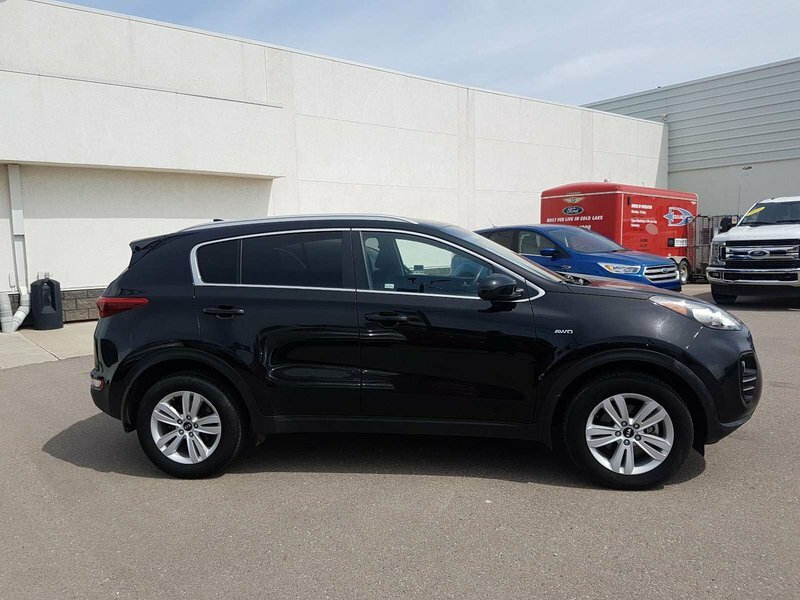 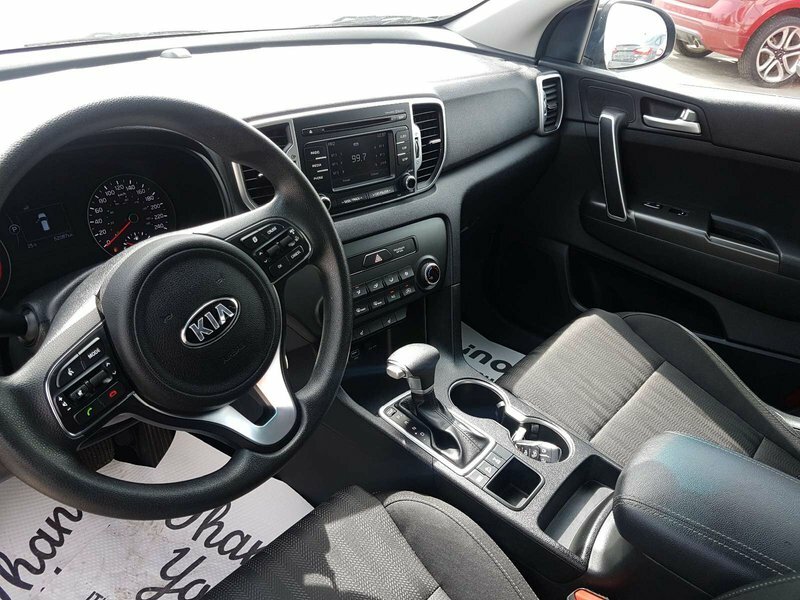 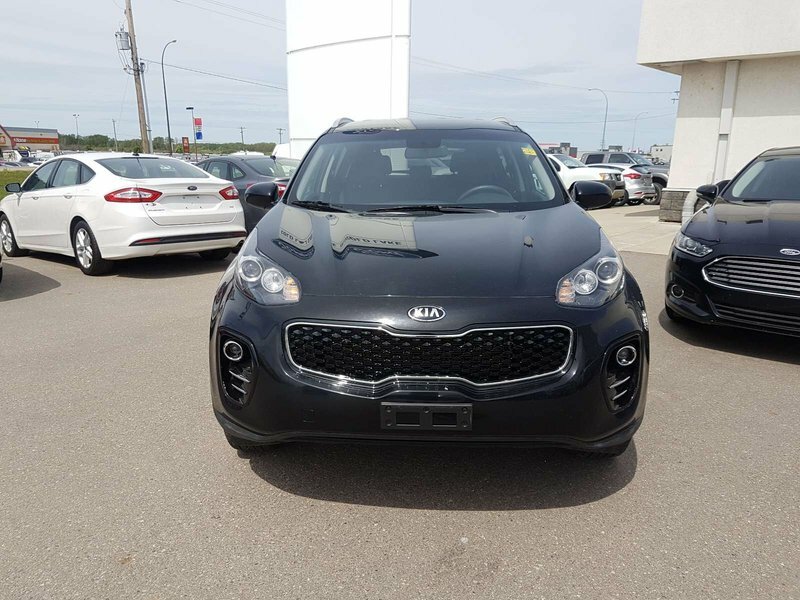 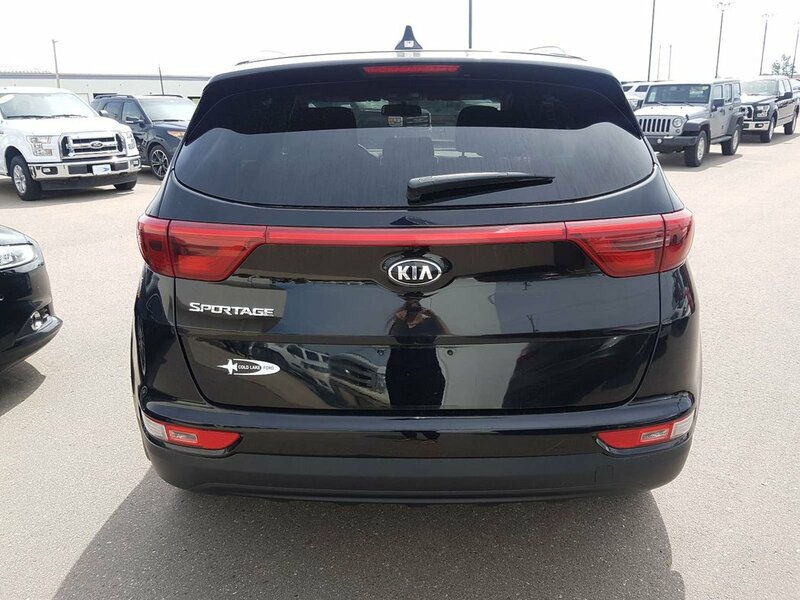 This 2017 KIA Sportage is for the fun and adventurous, seats 5, cloth interior, automatic transmission with 2.4L, 4 cylinder engine, bluetooth, cruise control, air conditioning, stylish interior, great condition, clean Car Proof with no accident history. 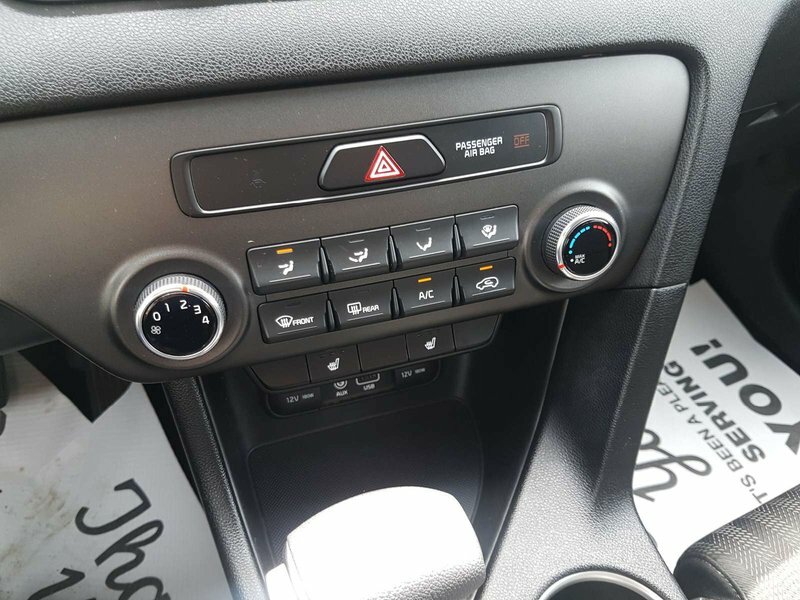 The all wheel drive system helps keep you safe on the road for all the road conditions ahead. 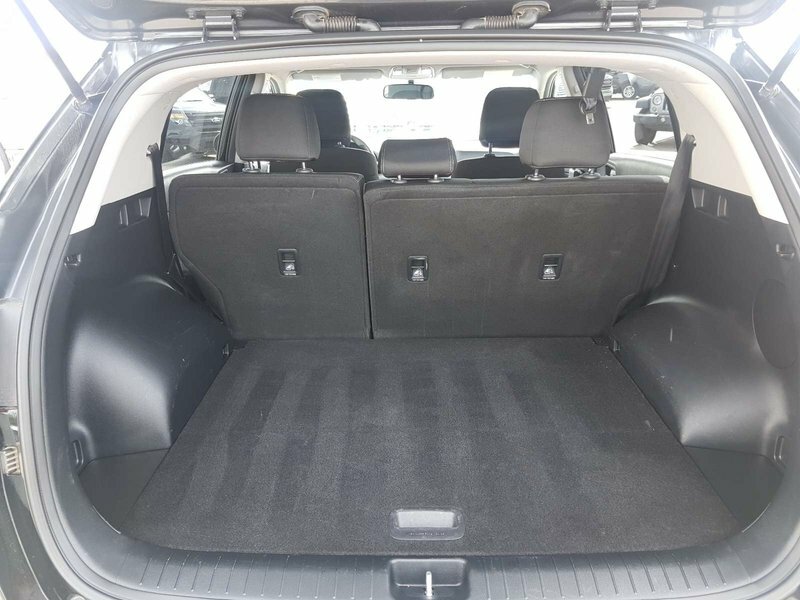 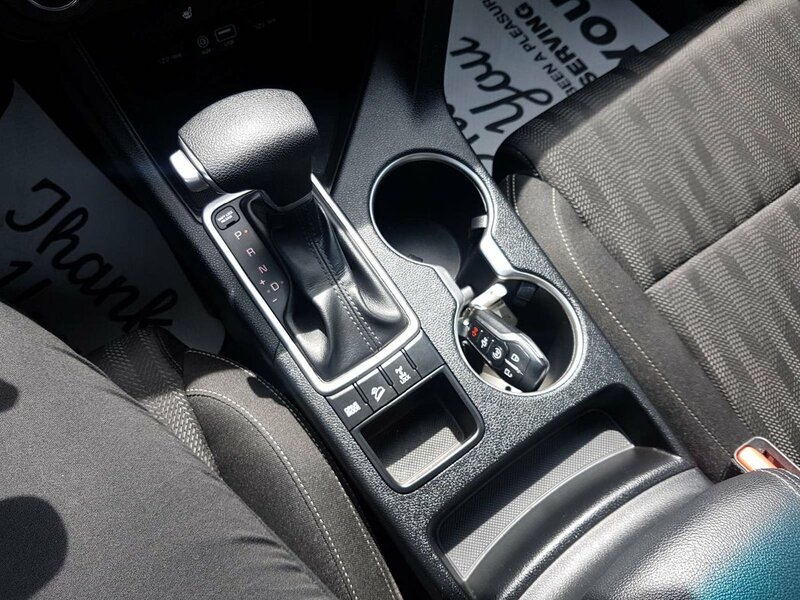 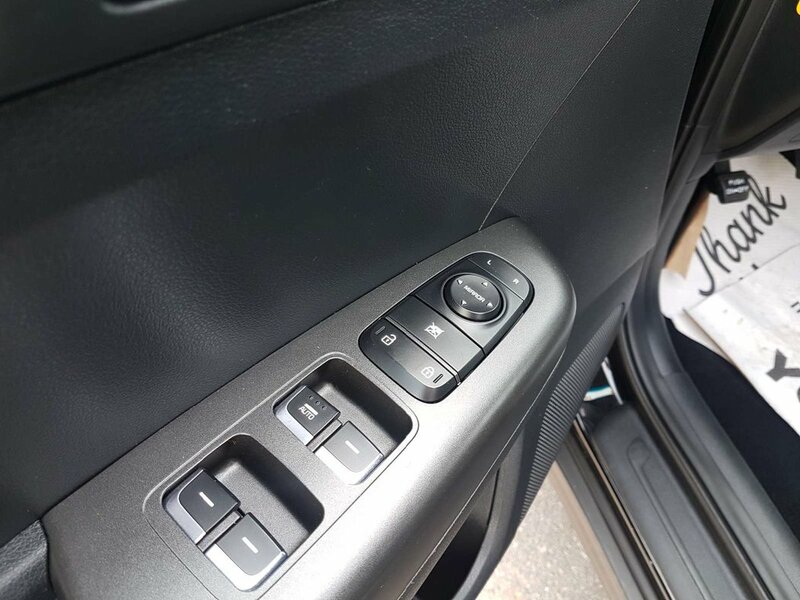 Spacious trunk wether you are taking a road trip oir running to the store for a few things!